Team will go horse riding trough Terelj River for 2 hours. Then team will drive to Aryabal Temple & Meditation center. 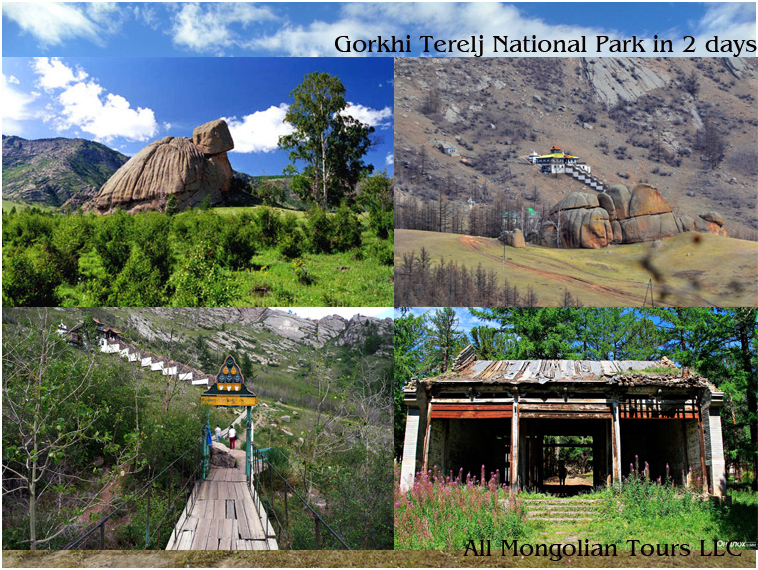 There team will visit temple and Myal Bogd Cave located northwest part of temple. 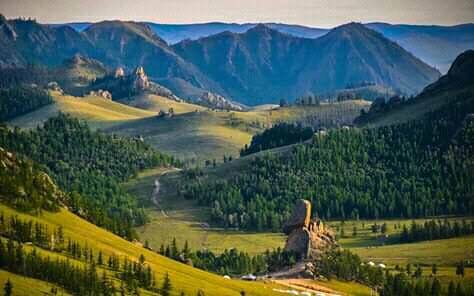 Guide will explain legend of Myal Bogd Cave. After having breakfast at tourist ger camp team will drive to Gunjiin Sum temple by passing Terelj NP to the northeast direction crossing Terelj River. Gunjiin Sum is located in deep forest passing trough Khukh Chuluut Rocks. This is grave of Manchu princess who lived in Mongolia in 1699 becoming queen of Mongolian king. Guide will explain legend about Manchu princess there. After having lunch, team will leave to UB city.